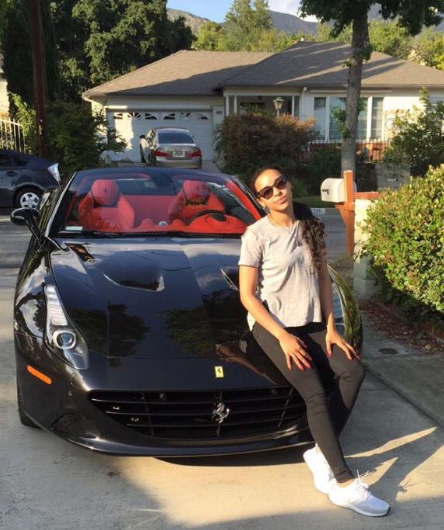 Tinashe Picks Up New Ferrari California! This is our first time featuring Tinashe on the site, and she’s definetley off to a strong start! For those who are unaware of Tinashe, she is a singer/song writer who has been blowing up recently with songs such as “2 On” and features with Nick Jonas, Chris Brown, and Juicy J to name a few. 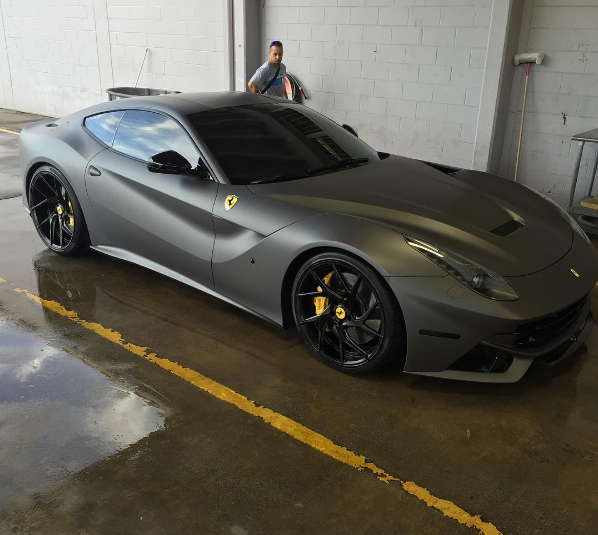 Fortunately for us, she isn’t afraid to treat herself which she has done by picking up a new black on red Ferrari California! Am I the only one who thinks she looks freakin’ hot driving that around!?! 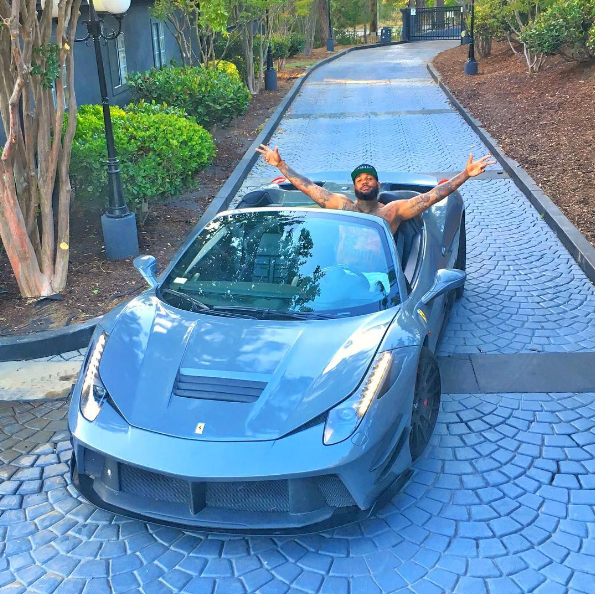 We know The Game has a passion for all red cars, but finally he has stepped out of his comfort zone with a custom GREY Ferrari 458 Spider! 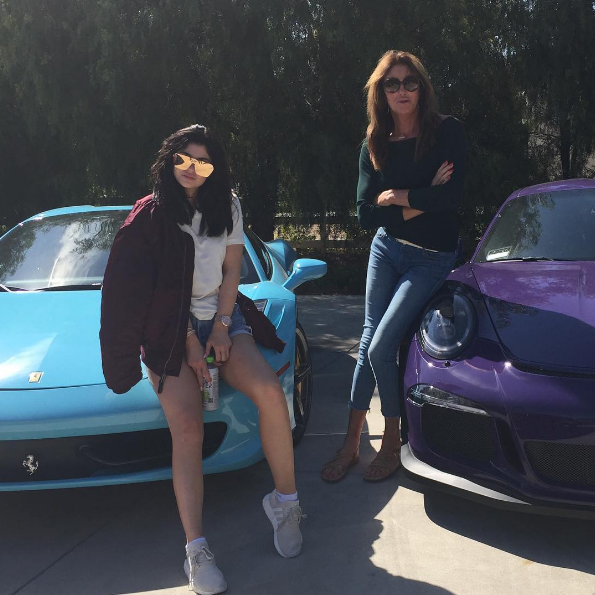 He posted the picture on Instagram with the appropriate caption “@theonlyjmr told me I had too many red cars so what I do…… Went out & got one to match the driveway…. 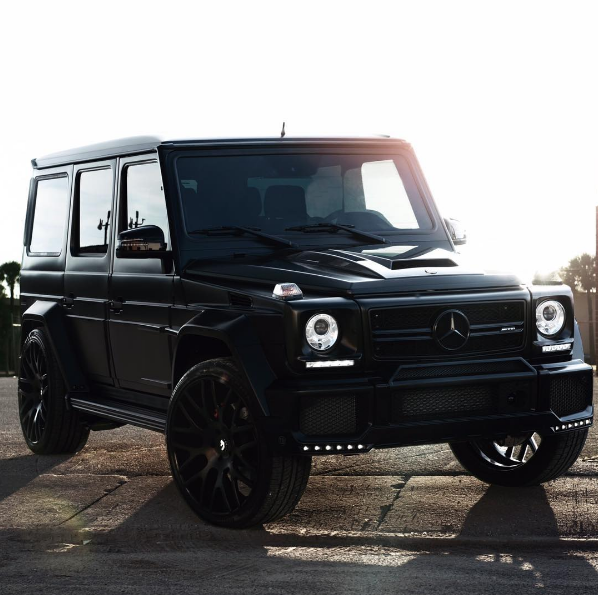 Use to be afraid of spiders when I was little, now I drive em”. 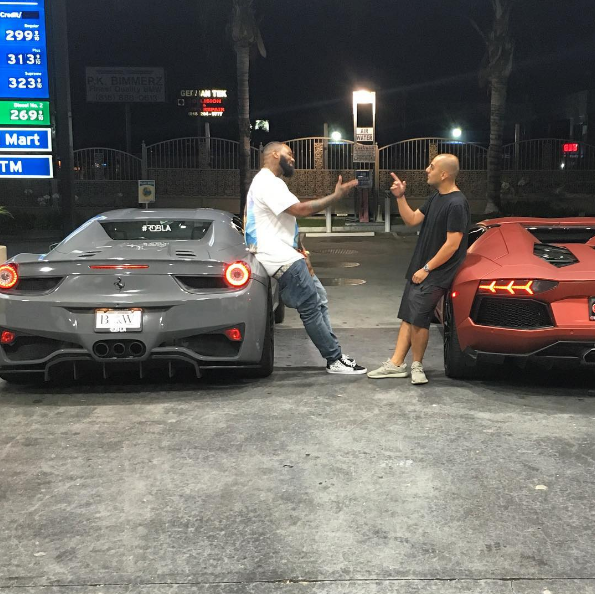 Of course though he couldn’t branch out too far as he also posted about a matte red Lamborghini Aventador. We can’t yet confirm if he actually purchased these cars, but we know he easily could if he wanted to! Thanks ThatDude for the tip! 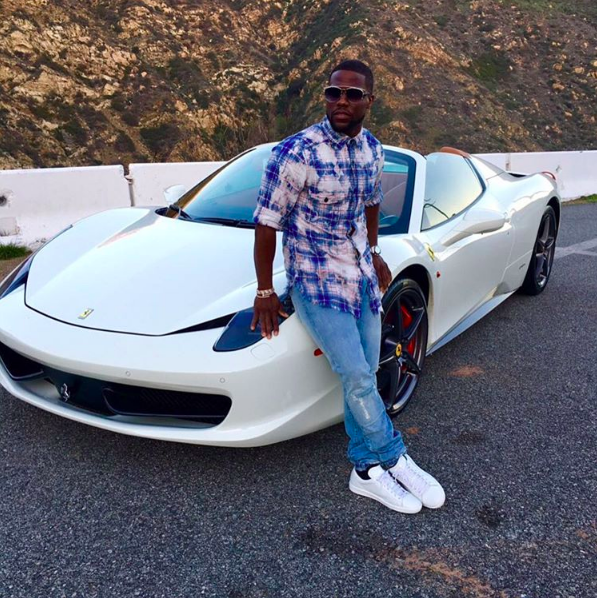 Kevin Hart’s New Ferrari 488 GTB!? 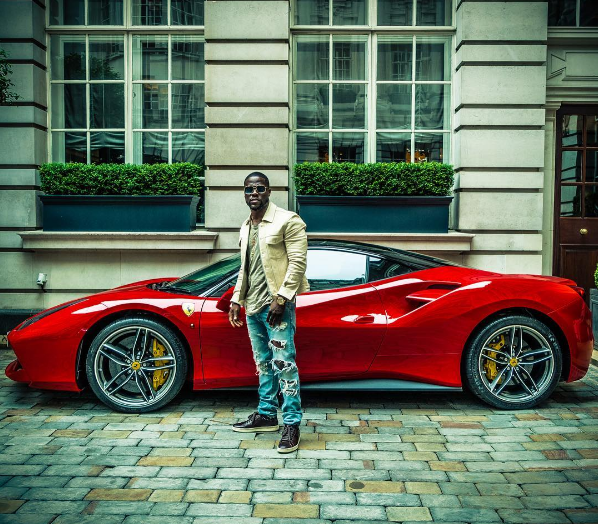 We know Kevin Hart is no stranger to nice rides, and with all of his huge success lately we know he won’t be driving around something lame anytime soon either. 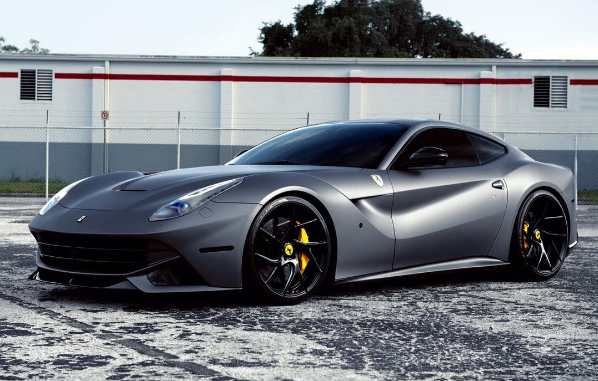 He recently posted to Instagram a picture of him in front of a new red Ferrari 488 GTB which got us wondering it this is his latest pick up?? We’re guessing he upgraded from the 458..